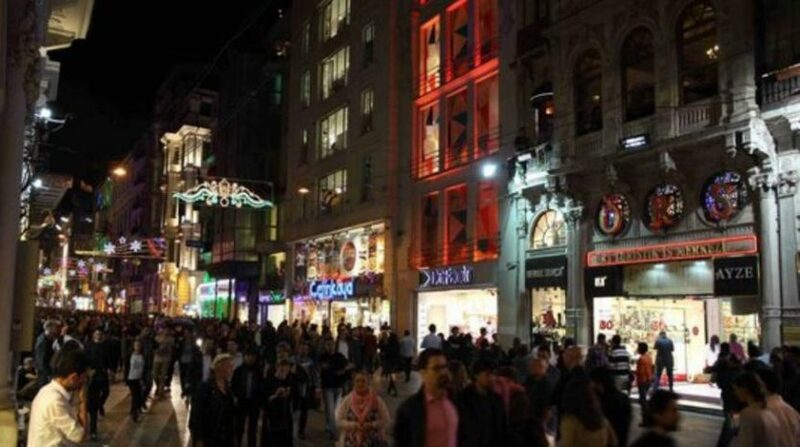 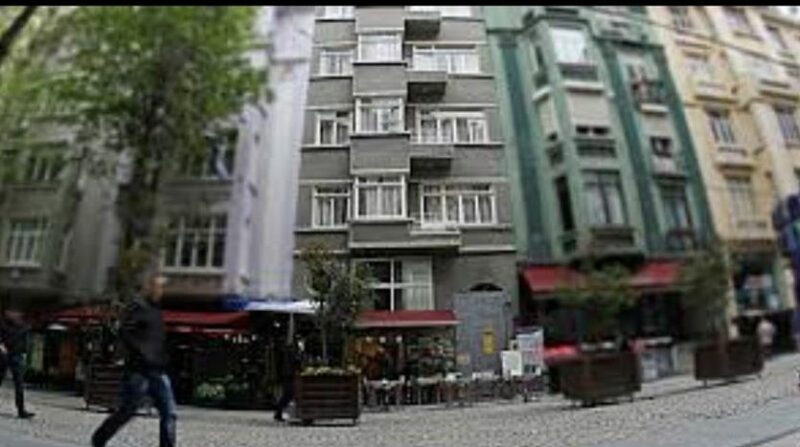 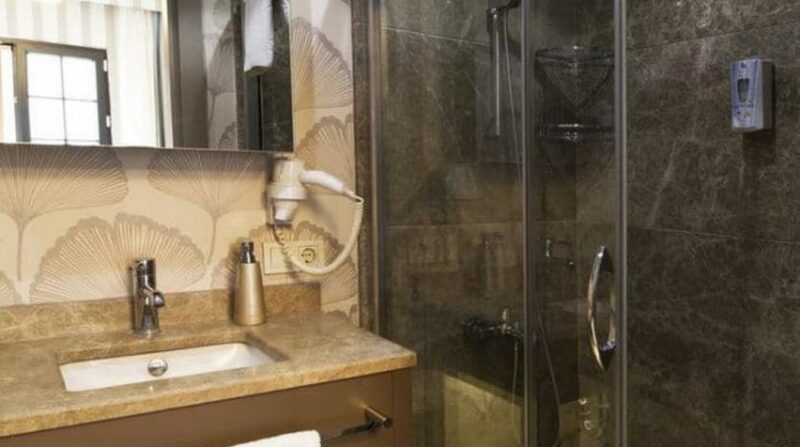 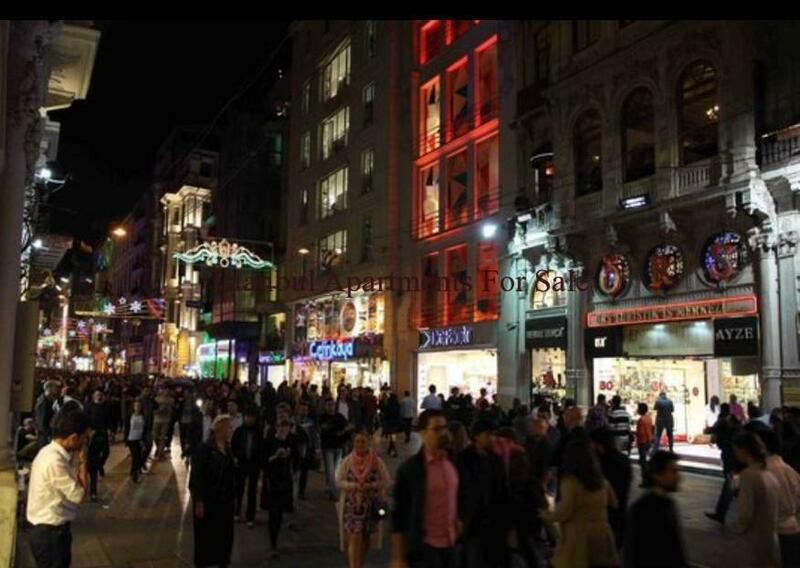 If you want to invest in commercial property in Taksim Istanbul look no further.We are offering ideal small hospitality business and restaurant opportunity in famous Istiklal street.This is a historical apartment building with 11 unit 1+1 apartments and restaurant as well.It has 600 m2 living space for total building.It can be use either for short term rent or long term rental apartments.However short term rentals generate more rental income. 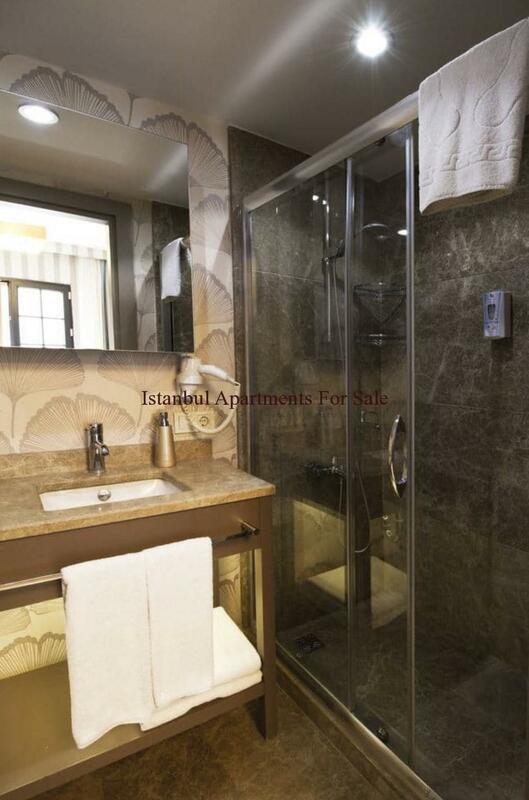 Inside of building decorated recently painted walls, parquet flooring and tiled flooring . 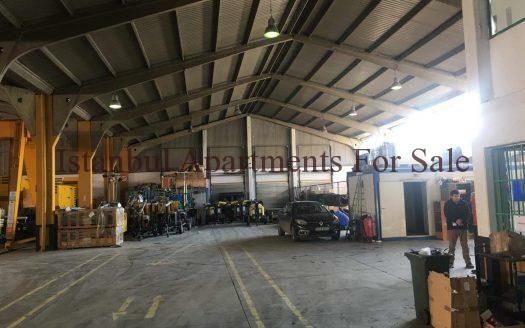 The furniture and appliances that are available as well. 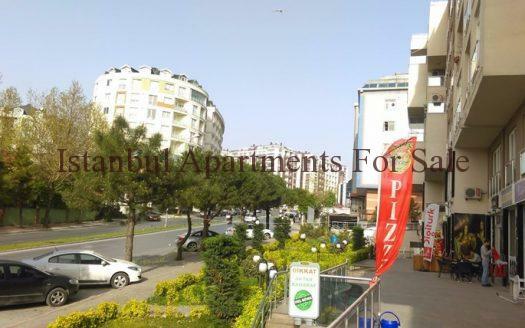 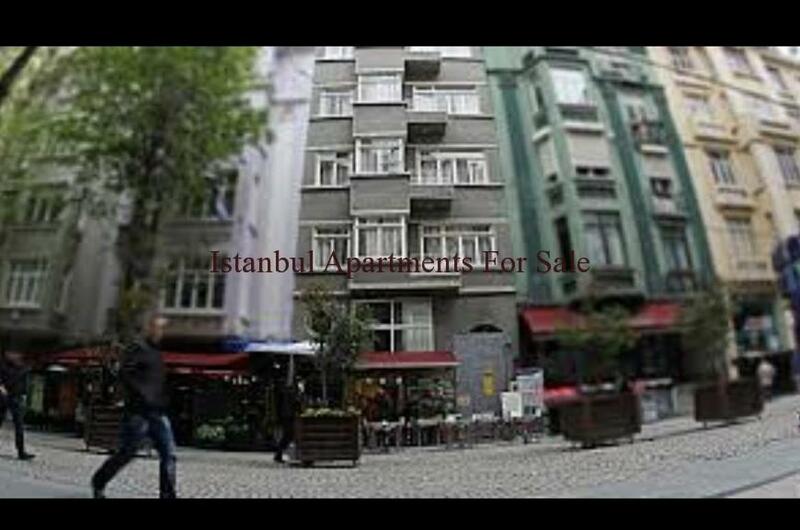 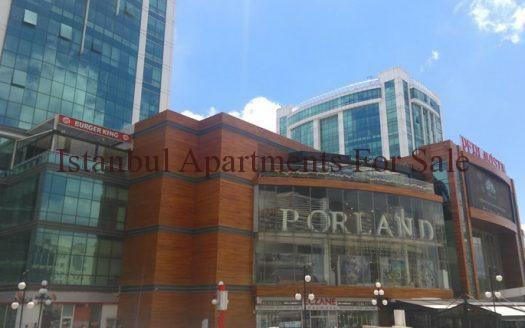 Why buy this commercial apartment building in Taksim Istanbul ?